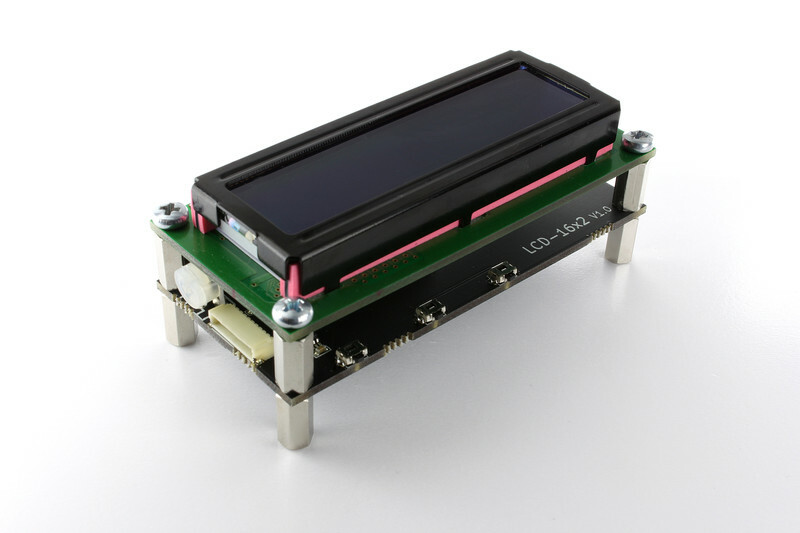 The LCD 16x2 Bricklet is discontinued and is no longer sold. The LCD 20x4 Bricklet is the recommended replacement. 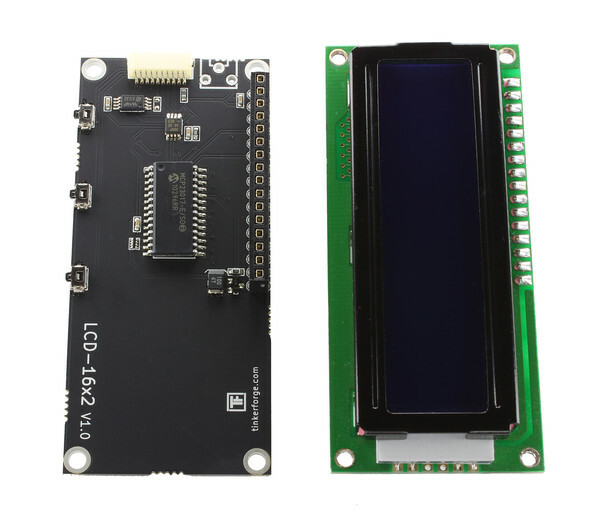 This LCD Bricklet is equipped with a 16x2 character alphanumeric display with blue backlight and three push-buttons. It can be controlled with Bricks. The API allows to write characters to the LCD, get the state of the buttons, switch the backlight on or off and configure events for the buttons. 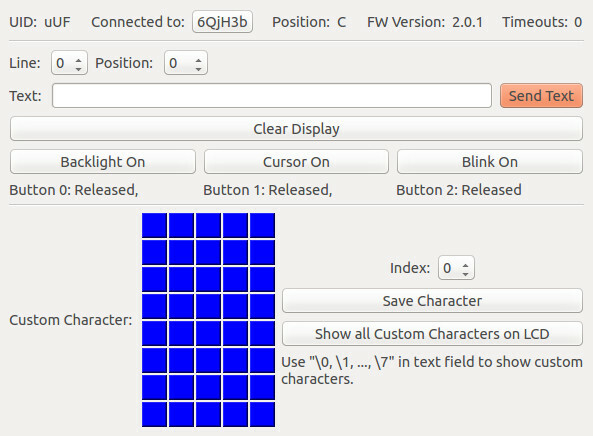 To test a LCD 16x2 Bricklet you need to have Brick Daemon and Brick Viewer installed. Brick Daemon acts as a proxy between the USB interface of the Bricks and the API bindings. Brick Viewer connects to Brick Daemon. It helps to figure out basic information about the connected Bricks and Bricklets and allows to test them. 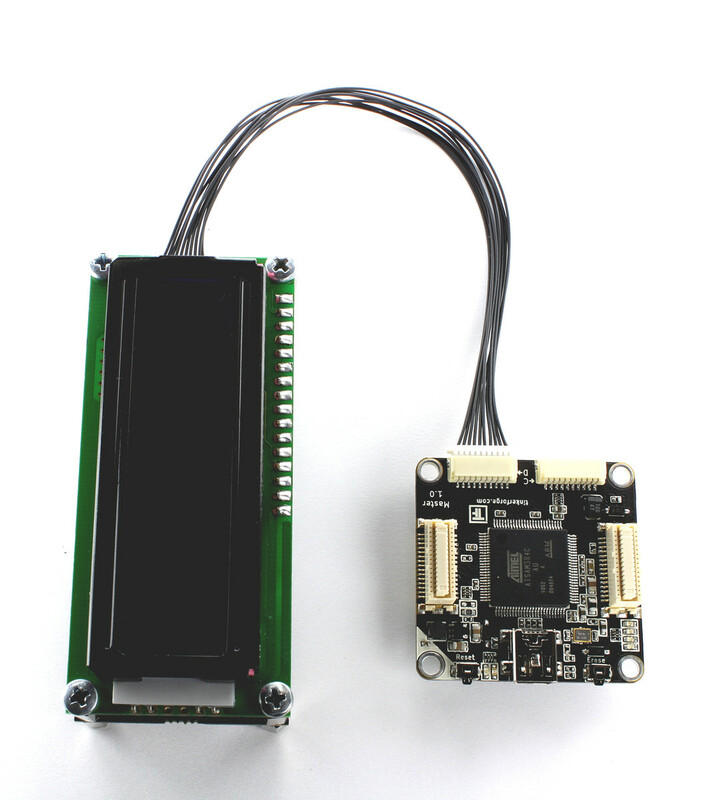 Connect the LCD 16x2 Bricklet to a Brick with a Bricklet Cable (see picture below). 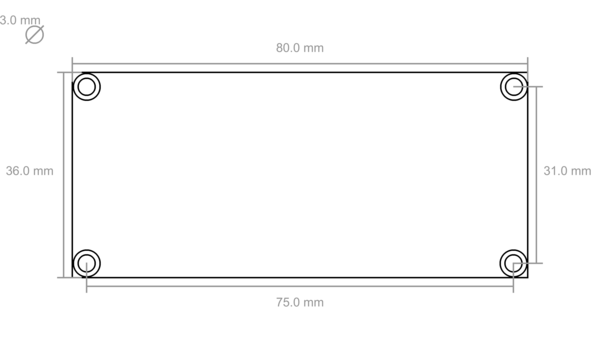 If you connect the Brick to the PC over USB, you should see a new tab named "LCD 16x2 Bricklet" in the Brick Viewer after a moment. Select this tab. If everything went as expected the Brick Viewer should look as depicted below. Input a string into the text field. You can choose the line and the start position at which the text is displayed. Press "Send Text" to display it. Press "Backlight On" to turn the backlight on. Play around with the three on-board buttons and look how their values change. After this test you can go on with writing your own application. 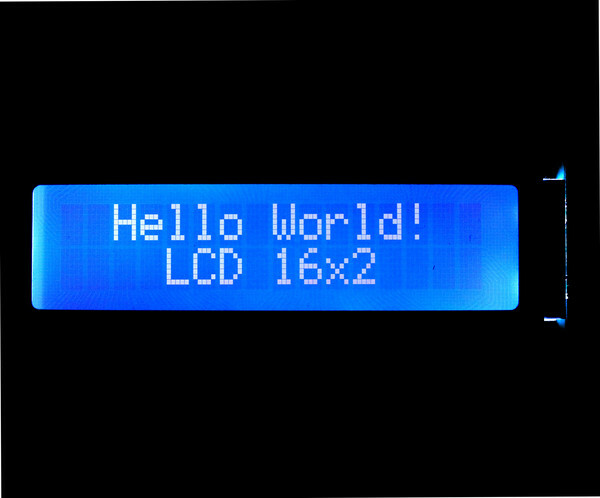 See the Programming Interface section for the API of the LCD 16x2 Bricklet and examples in different programming languages.